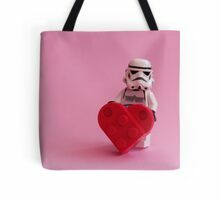 Ein lego SA- ein großes rotes Herz trägt. 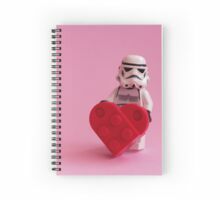 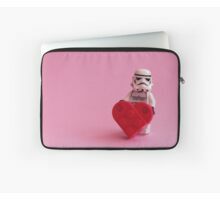 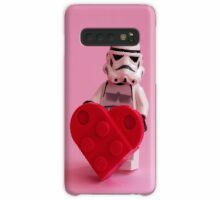 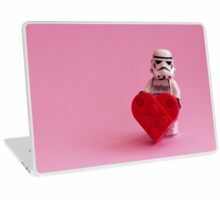 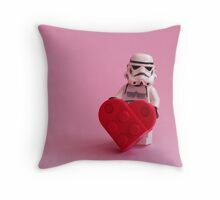 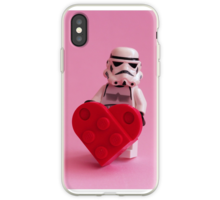 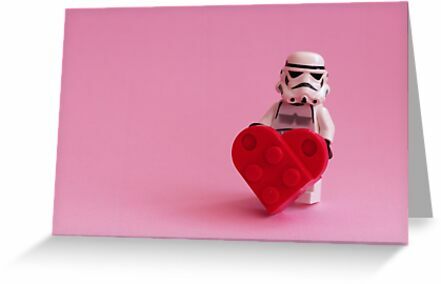 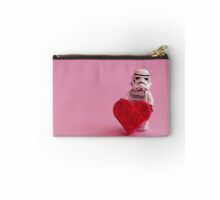 A lego storm trooper carrying a large red heart. 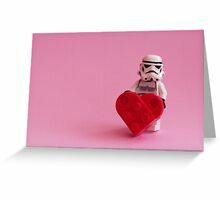 You are really hitting your stride.